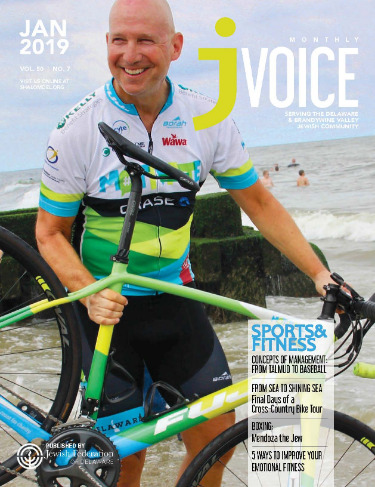 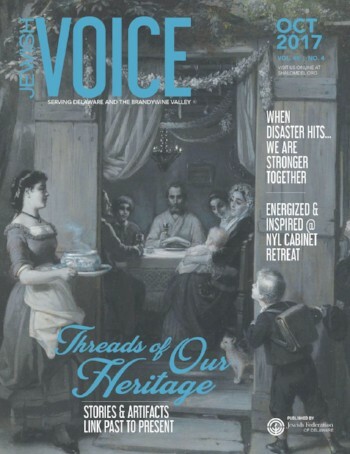 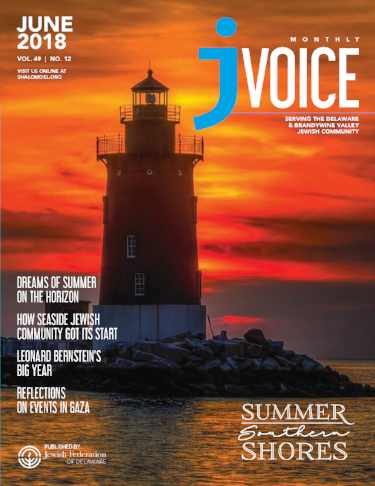 The j-VOICE Monthly is the monthly publication of Jewish Federation of Delaware featuring local stories of importance and interest, encouraging editorial submissions on relevant subjects. 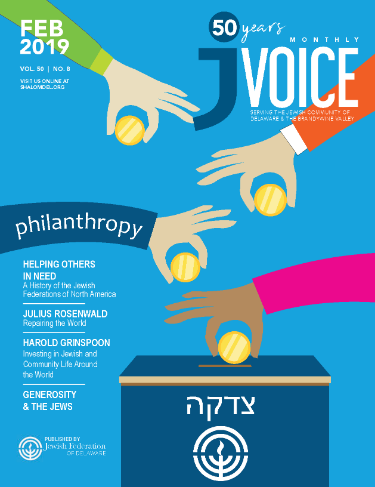 It also covers international and national news as it relates to Israel. 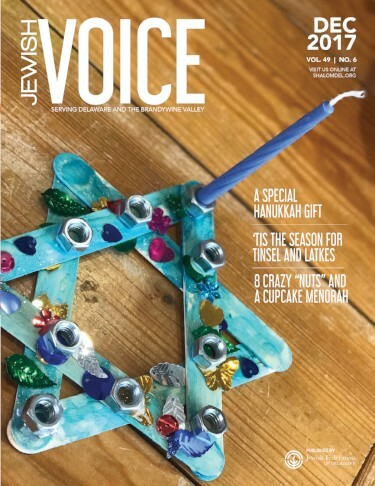 Feature stories and the community calendar highlight local Jewish community activities throughout the state of Delaware and nearby Brandywine Valley. 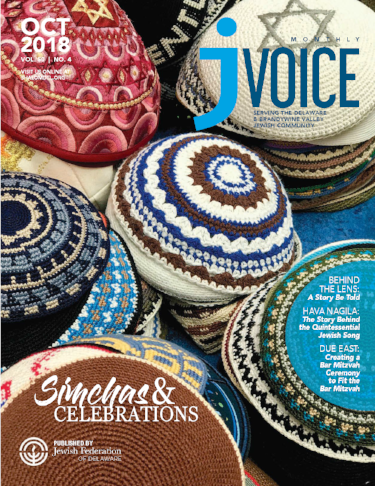 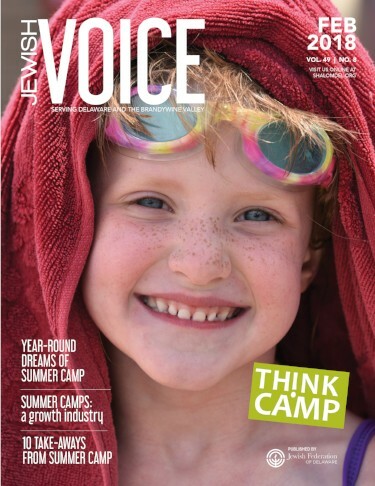 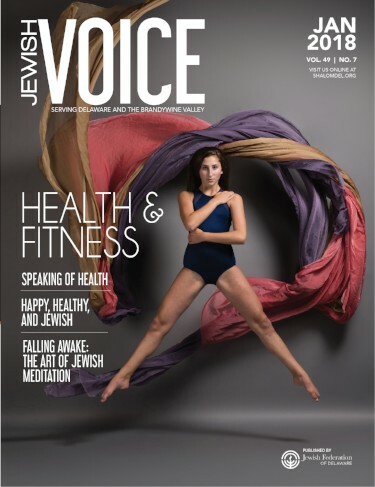 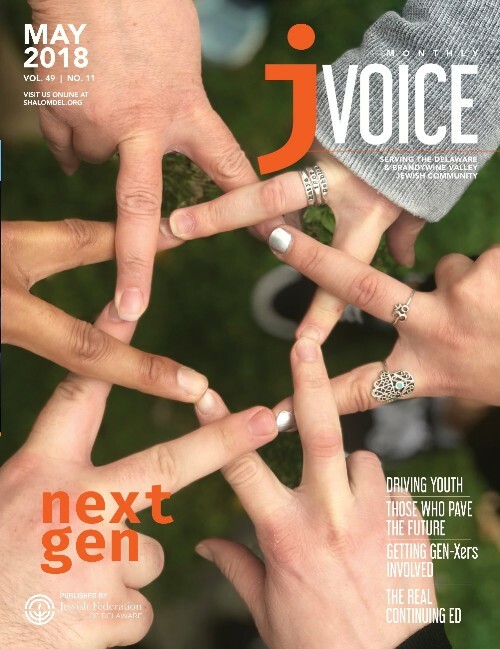 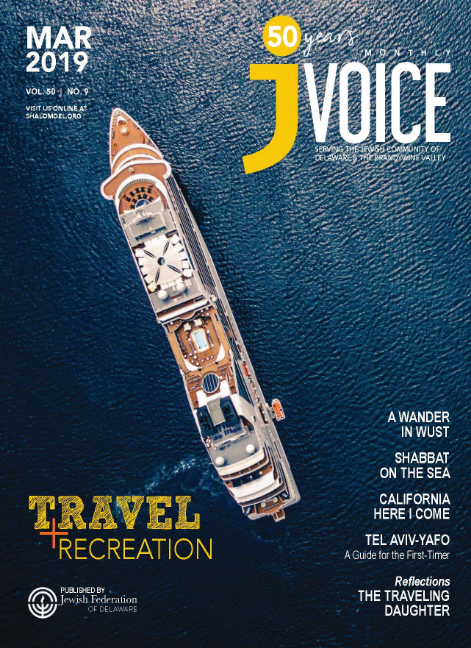 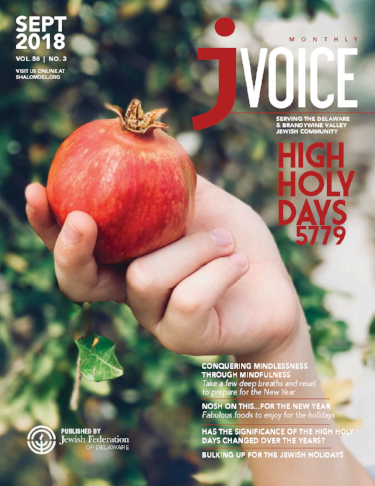 The j-VOICE Monthly is available to contributors to the Jewish Federation of Delaware's Annual Campaign or by a contribution directly to The j-VOICE Monthly of $36 or more per year. 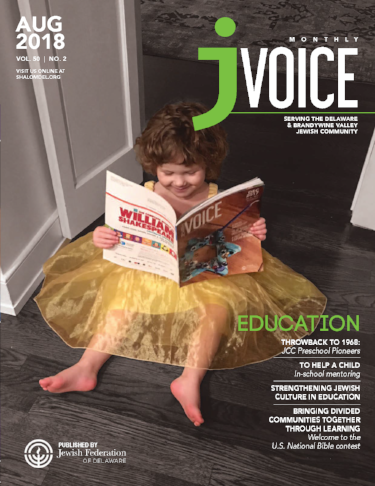 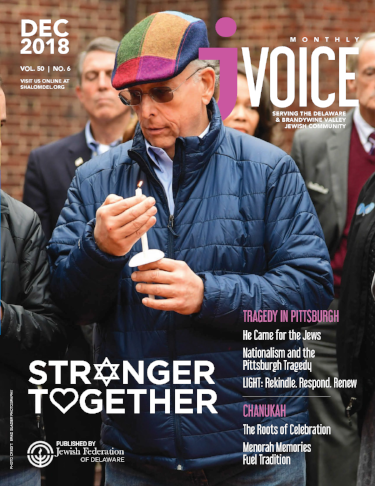 The j-VOICE Monthly has a printed circulation of 3,000 copies per issue and is currently mailed to 2,500 households as well as distributed state-wide to synagogues and businesses throughout Delaware and the Brandywine Valley. 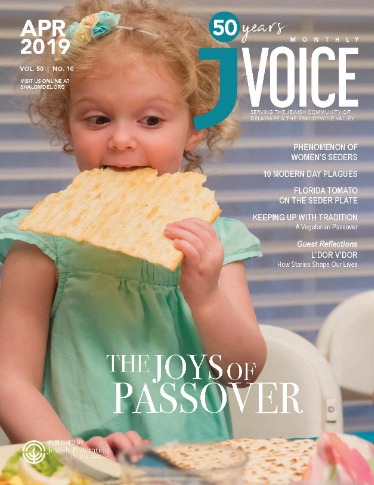 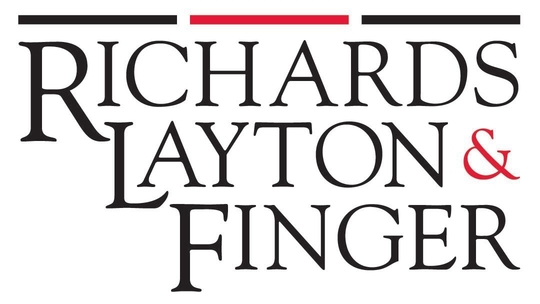 A digital e-dition is also posted online each month.